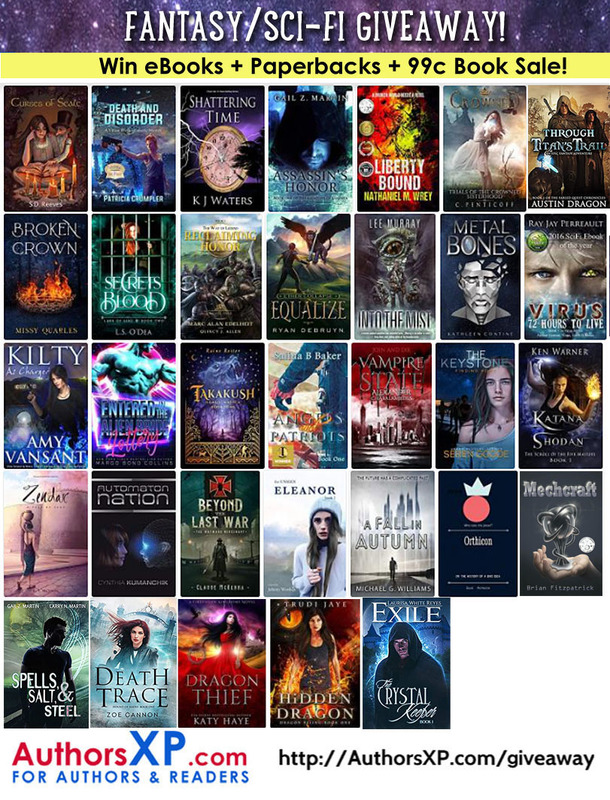 Win up to 25+ Fantasy/Urban Fantasy eBooks! Win a Kindle or Subscription to Kindle Unlimited! 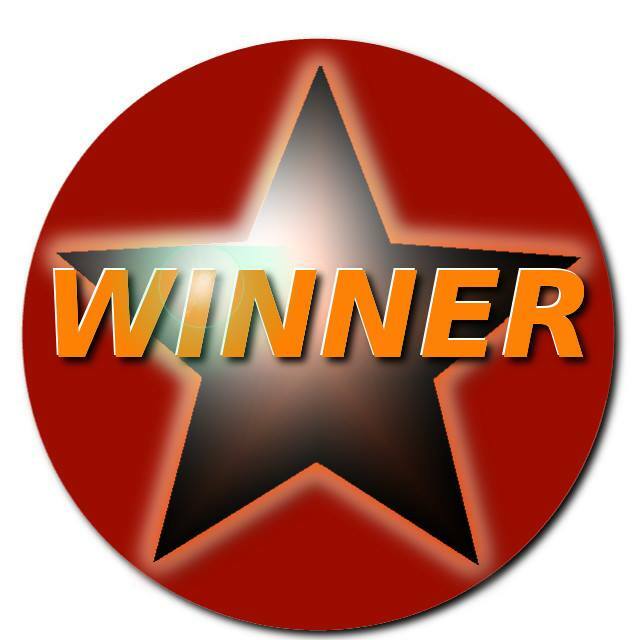 (2) Grand Prize Winners of 6 month Subscription to Kindle Unlimited! AND gain access to the AXP guide to 70+ Top Kindle Books & Series you can read for FREE through KU! 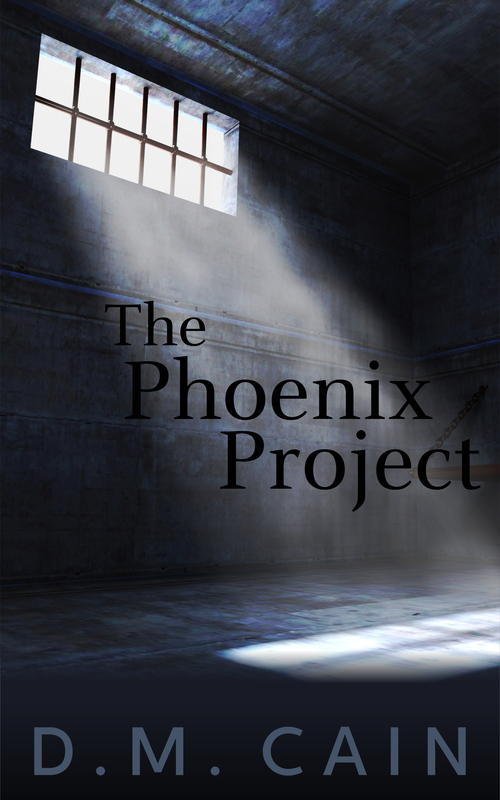 Win a signed paperback of The Phoenix Project! 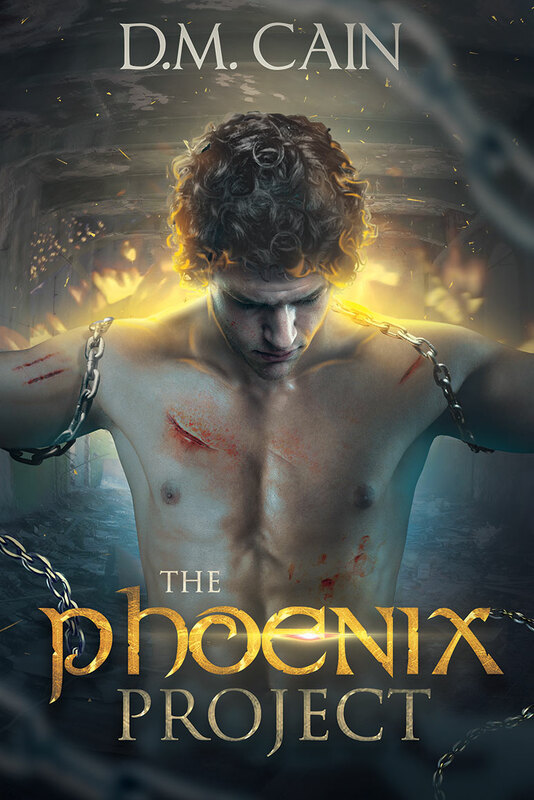 There’s a giveaway happening over at Goodreads the next few days – join in and you could win one of 2 signed paperback copies of The Phoenix Project! I won the #awethors opening lines competition! Success in the Spa Spa Awards! 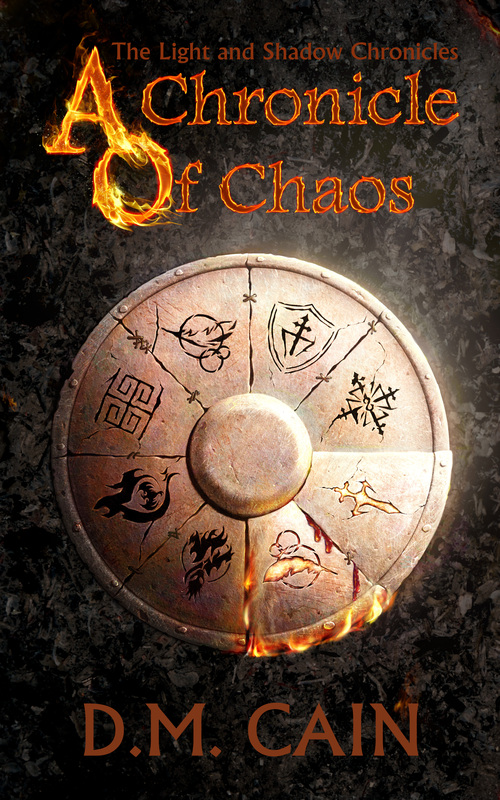 I’m feeling very proud of myself today as my fantasy novel ‘A Chronicle of Chaos’ came 3rd in the Fantasy category of the SpaSpa 2014 book awards! Both of my novels have been long listed in the SpaSpa Book Awards 2014 competition!